Famed receiver of no Nobel Prize Michael Mann continues his well-funded series of never-to-be-tried legal cases, under sustained attack for his ludicrous hockey stick. The goal was to scare people into stumping up cash, in taxes and the fraudulent carbon credits (guilt taxes), to facilitate the transfer of wealth from poor westerners to rich Indians, Chinese, Africans and UN acolytes. With a percentage to Al Gore and the world’s billionaires. The scam is outlined here . Those light bulbs you are forced to buy? A scam. Carbon Credits? Fraud. Settled Science? No such thing. The BBC and the UK Met office are a big part of this scandal, and the Beeb’s pension fund is highly invested in the AGW story. Eventually, Mann will be stoned in public, or more likely retired to some highly paid academic backwater, paid to keep quiet. But will you ever get back the billions? No. 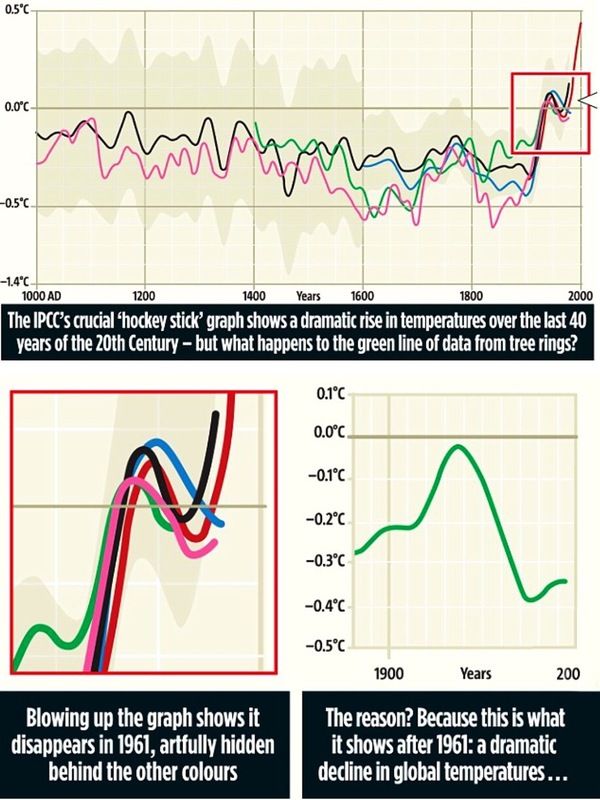 This entry was posted in Global Warming Fraud, Politics and tagged agw fraud, hockey stick, mann. Bookmark the permalink.